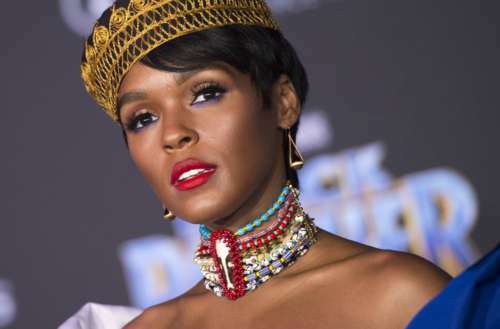 Janelle Monáe has previously let questions regarding her sexuality go unanswered, declining to elaborate in a recent New York Times interview on her rumored relationship with Tessa Thompson. She offers no comment on her dating life in the Rolling Stone story either. She always ducked questions about her sexuality (“I only date androids” was a stock response) but embedded the real answers in her music. “If you listen to my albums, it’s there,” she says. She cites “Mushrooms & Roses” and “Q.U.E.E.N.,” two songs that reference a character named Mary as an object of affection. In the 45-minute film accompanying Dirty Computer,”Mary Apple” is the name given to female “dirty computers” taken captive and stripped of their real names, one of whom is played by Tessa Thompson. 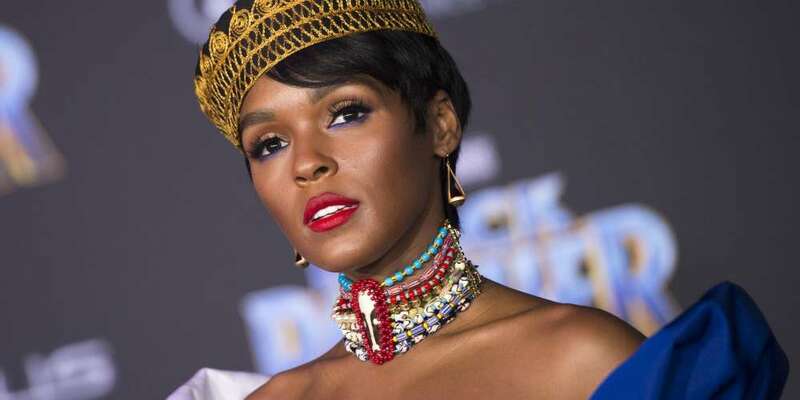 (The actress has been rumored to be Monáe’s girlfriend, though Monáe won’t discuss her dating life.) The original title of “Q.U.E.E.N.,” she notes, was “Q.U.E.E.R.,” and you can still hear the word on the track’s background harmonies. The new Janelle Monáe album, Dirty Computer, is out tomorrow.